Are you thinking of buying or selling in this crazy late spring/summer market? This is a bit of a good news/bad news situation. It is good (or even great) if you are selling! There are far more buyers in the market today than inventory for them to buy. What does this mean? It means we have an out of balance situation between supply and demand. Better said, it is a seller’s market! Most of the homes my team has listed this entire year have sold in less than a week. Many have sold in days or even hours. And, many of these homes have sold for more than asking price due to the competition for these homes. This in and of itself can also be a good news/bad news. What I mean here is there is the potential for a value problem when it comes to getting the appraisal from the buyer’s lender. Occasionally, we have a deal where we sold it for more than an appraiser thinks it is worth. When this happens, the buyer either comes up with more cash since they can only borrow based on the appraised value, or the buyer and seller end up renegotiating the sales contract at a lower price. Or worst case, the buyer backs out altogether (although this does not happen often). This is problematic in a seller’s market that is beginning to take a significant uptick in value because most appraisers look in the rear-view mirror, or they look at recent sales. This is all in the past and doesn’t always reflect what is happening in the market today. Fortunately, many appraisers understand this and can consider today’s current market or the fact that there were multiple buyers competing for an individual property. So, what is the bad news? The bad news is most sellers are also buyers and the table gets turned when they take off their seller’s hat and then they must put on their buyer’s hat. Buyers should be ready to “pull the trigger” quickly in today’s market. If you are a buyer, you need a great real estate agent that can help you navigate these treacherous waters. Approximately 92% of buyers start their home search online on some large consumer real estate websites like Zillow.com, Trulia.com or Realtor.com. The problem with this is not all sites are created equal. Many large consumer sites are only updated every 24-48 hours. A buyer may find a home on a site that appears to be a brand-new listing, only to find out that the home was listed two days ago and is already sold. 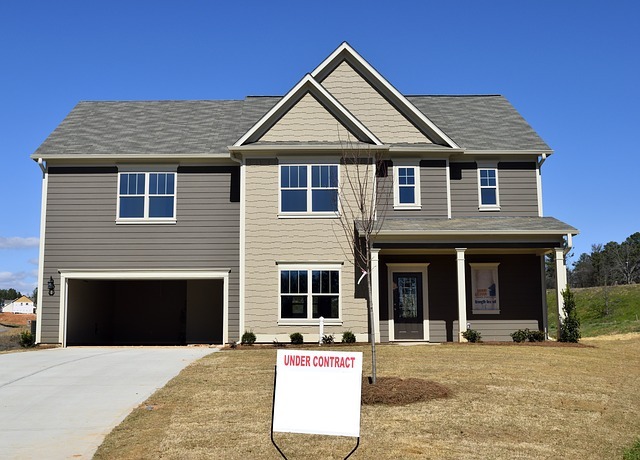 The best way to not miss out on your next dream home is to allow a professional real estate agent to connect you directly with their private site which has a direct connection to the MLS and updates more frequently. In our case, our website is updated every 15 minutes. Our agent will take all the criteria you are looking for in a home and key it into a system that will notify you as soon as a property comes on the market which meets your criteria. In today’s market, you should make every effort to then go and see that property right away the same day, and if interested, make an offer immediately. You could still find yourself in a bidding war, so be prepared to go above asking price if it is a home you really want to compete for. In many circumstances, we use what is called an ‘Escalation Clause’ to help our buyer clients be more competitive. To find out more about this, give us a call today at 502-429-3866 or email us at info@LouisvilleHomesFAST.com.